DAZN announced today that it has won the exclusive rights to the UEFA Champions League and UEFA Europa League matches in Canada for the next three years, effective August 2018. Renowned as one of the most prestigious European football tournaments in the world, the UEFA Champions League sees the best European football clubs go head-to-head to emerge as champions of the continent. 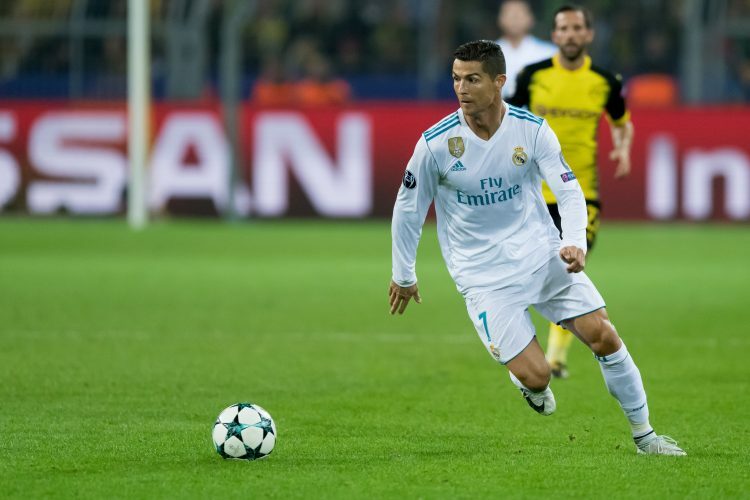 Securing the rights to UEFA European football tournaments is another major step for DAZN who look to position themselves as the home of European football across all markets. In Canada, DAZN will exclusively stream all 138 UEFA Champions League and 205 UEFA Europa League matches throughout the 2018/19 season, including the Super Cup. This coming season will see a first-time change in the UEFA Europa League as teams eliminated in the second qualifying rounds of the UEFA Champions League will transfer to the third qualifying round of the UEFA Europa League, rather than just teams that are eliminated in the third-qualifying and play-off rounds. and game consoles. DAZN continues to offer monthly and annual subscriptions, with one month free. Subscriptions are available at $20 a month or at $150 annually. Fans can start their free month at DAZN.com.